Do you want to sell your house or want to find out the value of your home? 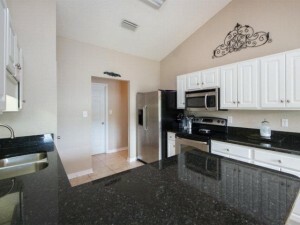 Call Gulf Coast Experts at 251-929-0555 today. 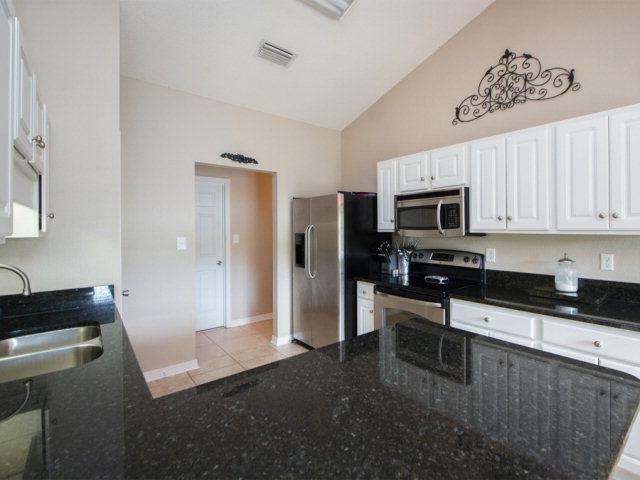 Upgraded 4-Bedroom/3-Bathroom Brick Home in Spanish Fort School District. Split Bedroom Plan w/Beautiful Hardwood Flooring in Living & Dining Rooms, Granite & Stainless Appliances in Kitchen. Second Bedroom w/Private Bath! Double Vanity, Separate Shower, Garden Tub in Master. 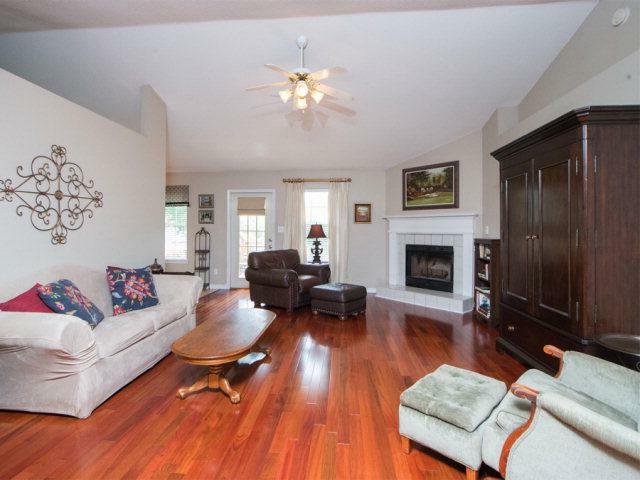 Home Has Daphne Address and is in Rockwell Elementary/Spanish Fort High School Districts.